Our church is a compassionate church. We shine God’s love into our community and beyond – No strings attached. Shine is the outreach arm of our church that is committed to reaching into the community to help families, children and youth at critical times in their lives. 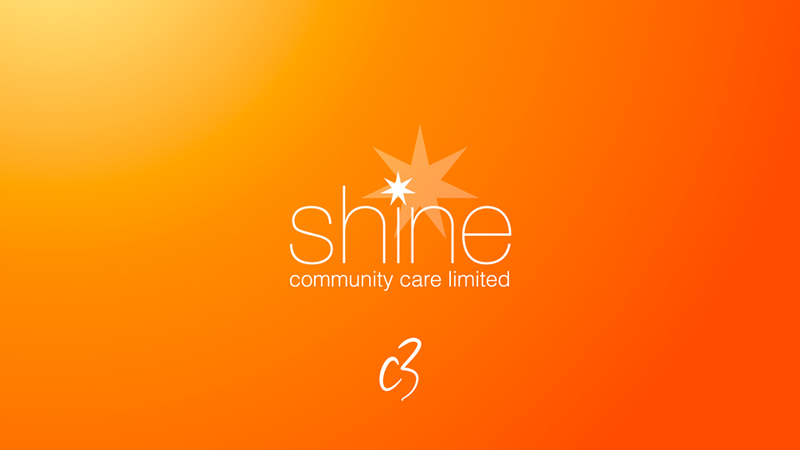 Through Shine Community Care, we aim to provide relief from misfortune & suffering. We do this practically through food boxes as well as connecting those in need with the correct services on the Sunshine Coast for the best support. Shine partners with many groups and organisations such as; grandparents-as-parents, IFYS, Office of Child Safety, Caloundra Community Centre, Sunny Kids, Community Solutions, Maroochydore Neighbourhood centre, Young Parent support groups and Act for Kids. 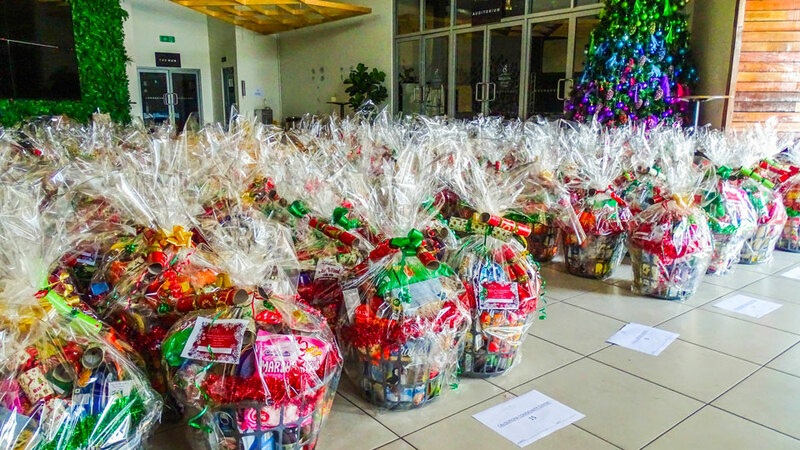 We provide care through many avenues including emergency food packs & Christmas Hampers for families in need. 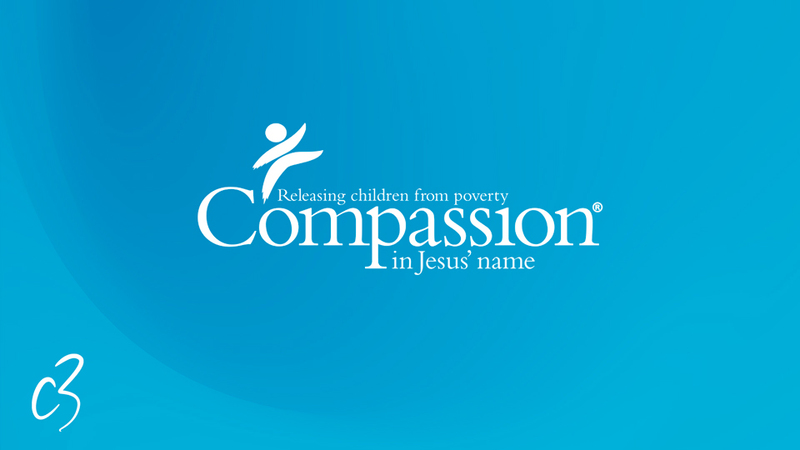 Our church has partnered with Compassion to see children and communities released from poverty. 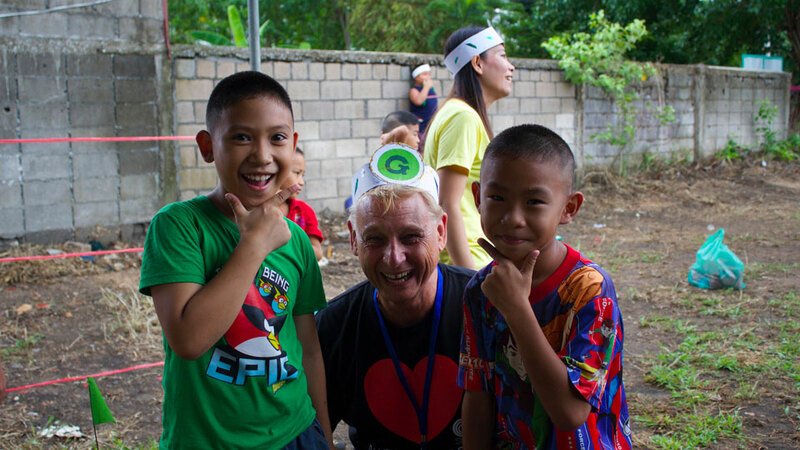 As a church have three overseas projects in Thailand, Uganda and Brazil where we sponsor children, supporting them, their families and communities. Between these projects, as a church we sponsor more than 200 children. There are lots of ways to be involved from sponsoring a child, going on a trip to visit one of the projects and partnering with us in prayer for them. 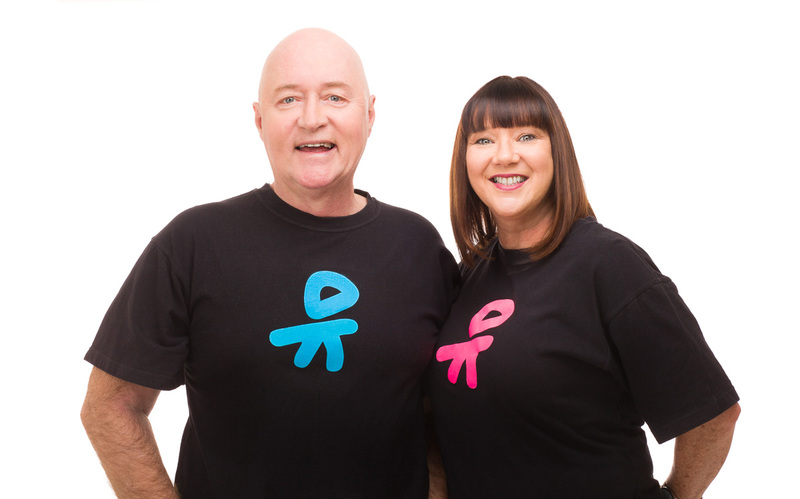 Brendon and Cathie Clancy are the co-founders of Overflow Kids and OKTV together they have reached thousands of children and families with the message of hope in Jesus through presentations in schools, ministry in Churches, Music, TV and media. They call C3 Church Kawana Waters their home and we support them through prayer, financial donations and with office space on site. Through Scripture Union we provide financial support to chaplains at schools on the Sunshine Coast. We believe chaplaincy is a crucial role in the community and a part of shining Gods love into our schools for kids and youth. We are very involved in supporting pastors and church planting in Africa and the Middle East. For instance, we have provided the finances to sponsor young leaders in Africa to attend leadership seminars to learn become pastors and church planters. We have also provided more than $12k to support a pastor planting churches in Iraq & Syria where they face danger every day to build the church and spread the love of Jesus.